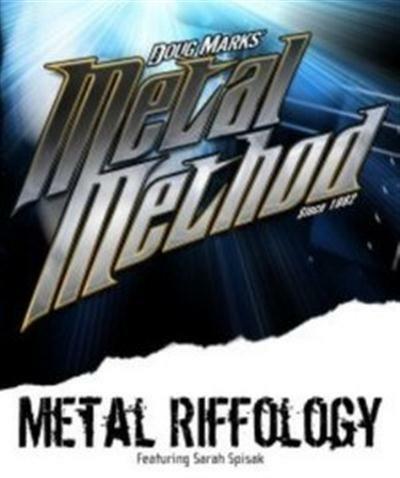 Metal Riffology by Sarah Spisak, is an awesome collection of metal guitar riffs. 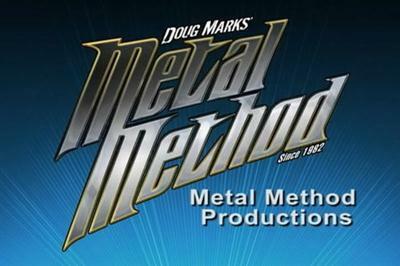 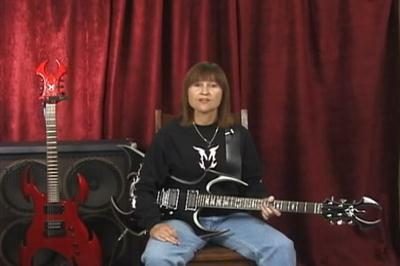 It has been completely revised and updated into a 2 DVD set.The new course uses better technology, features over 100 all-new examples and covers even more aspects of metal riffing. 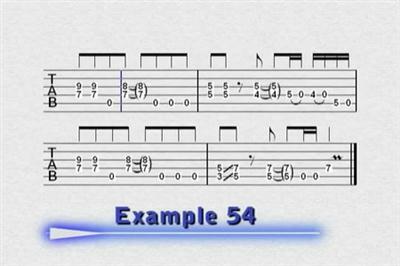 Metal Method's unique animated tab makes it easy to learn the examples, if you have ever been frustrated with the tab in other videos (many of which have no rhythmic notation or contain errors) you will be very glad to see how much easier it is to learn from Metal Method! 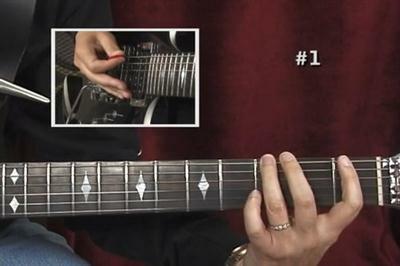 Topics include: Blues Scale Riffs, Pedal Tones, Open Chord Riffs, Dorian Riffs, Natural and Harmonic Minor Riffs, Hybrid Scale Riffs, Dyads, 3-String Shapes, Modal Mixture, Arpeggios, Phrygian, Locrian and Phrygian Dominant Riffs, Diminished and Chromatic Riffs, Rhythm/Syncopation, Time Signatures, Form, and Writing Your Own Riffs.